With the Caribbean season in full swing, what better time to give you a catch up on what’s been happening and what exciting things we have coming up over the next few months?! 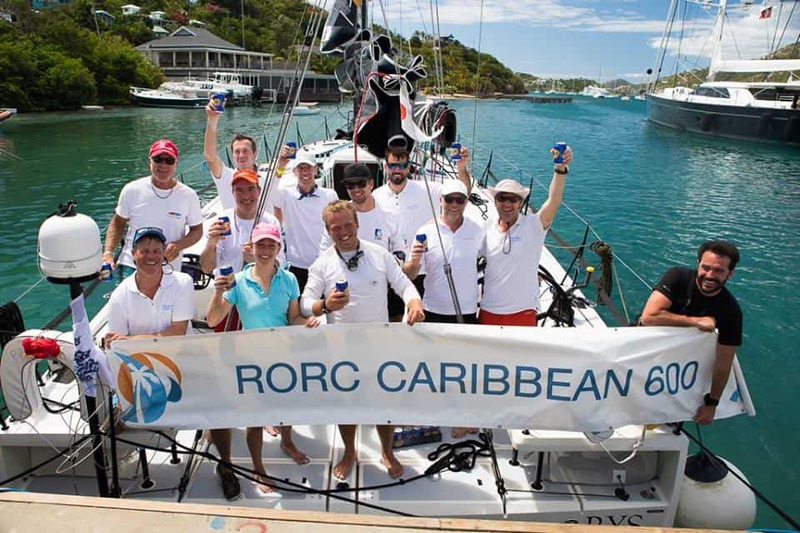 We kicked off the Caribbean season in style with the famous RORC Caribbean 600 offshore race. Pata Negra finished in 3 days, 34 minutes and 58 seconds, coming 3rd in IRC 1. 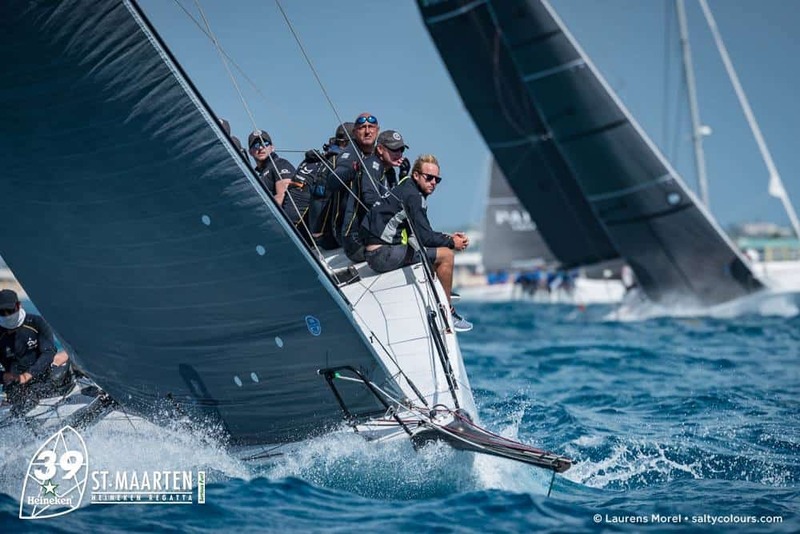 “Serious Fun” & “Serious Sailing” were the name of the game for this year’s regatta in St Maartenand our teams on GP42 Phan and Swan 80 Umiko managed to tick off both! Umiko’s crew used one of their training days to head over to the famous Nikki Beach on St Barth’s for lunch. The 11 strong team racing on Phan were from Ocean Challenge Yacht Club in Poland and said before the race that they were “delighted to be back for their favourite regatta in the Caribbean!” We look forward to seeing them again for the Rolex Fastnet Race later this year, where they’ll be racing with us on a Volvo Ocean 65. Of course, the season is nowhere near over and we still have some amazing regattas to come. With both Pata Negra and Phan taking part in Les Voiles de St Barth and at the end of April we have Antigua Sailing Week. We will be keeping an eye on how the teams get on and hoping for some more great results. 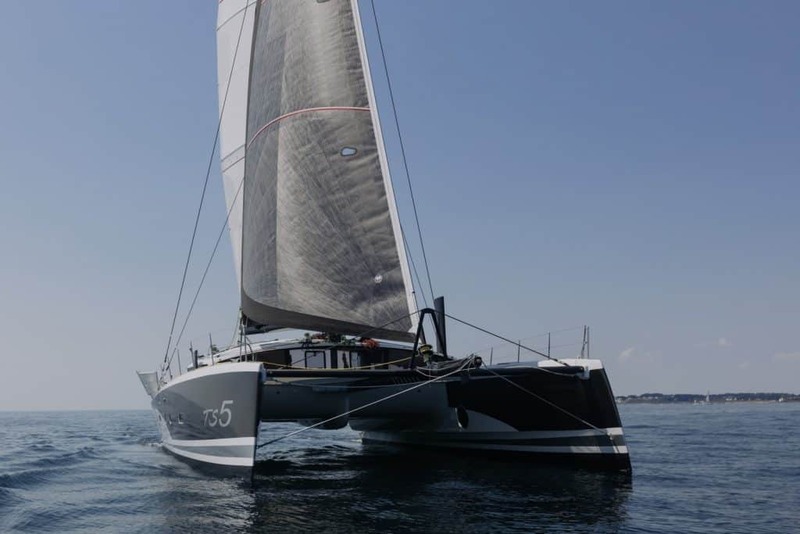 After Antigua Sailing Week, Pata Negra will be taking part in the Antigua Bermuda Race. If you fancy a last minute adventure we still have a few individual spots left for £1950pp (including all boat and race costs). If, like Lucy, you haven’t manage to get out to the Caribbean this year we are already taking bookings for 2020 and have some fantastic boats on offer, including the brand new TS5 – Blackjack. In addition to organising your charter, we also offer a complete management service and can assist you with all of your race logistics including; flights, accommodation, crew clothing, restaurant reservations and victualling in order to ensure that you have a seamless racing experience. 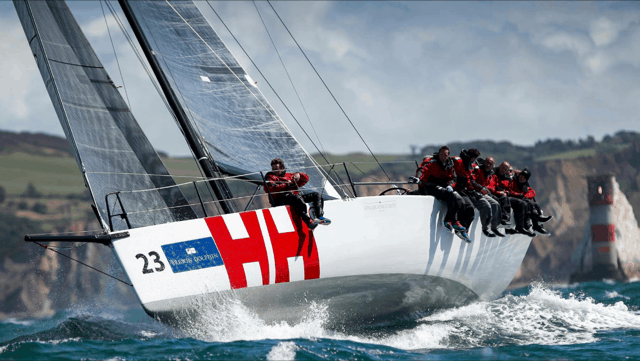 The British sailing season is just around the corner and it is jam packed with some fantastic races and regattas; including Round the Island Race, Rolex Fastnet Raceand Lendy Cowes Week! If you still haven’t got any sailing in your calendar please give us a call. Bring your team and compete on one of our race ready yachts or join us for a day to escape the office! Whatever your experience, from novice to professional, we have a solution to meet your requirements. We can arrange hospitality days with a professional crew, meaning that you don’t need any racing experience to get on the water and have a great time. The crew will get everyone involved and make sure you get the most from your time on board. We can also arrange corporate branding of your boat, meaning your logo will be seen by thousands of people throughout the event!